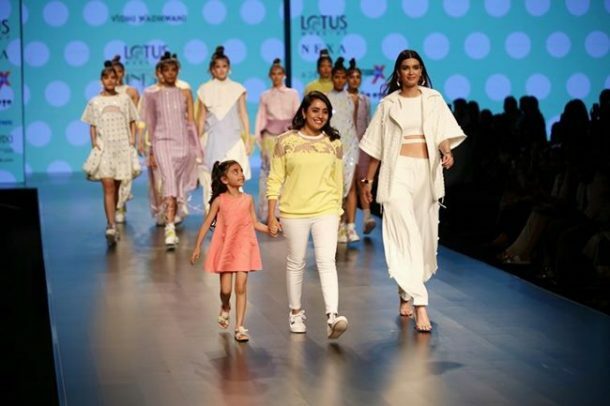 Lotus Make-Up India Fashion Week Day 2 Spring Summer 2019 witnessed the breathtaking ensembles presented by B-Town angels. Undoubtedly our designers and stylists need appreciation as they always try to come up with unique looks and outfits.  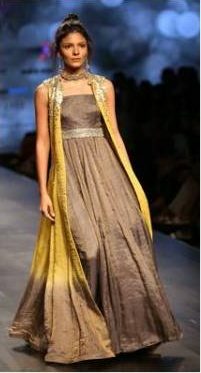 Moreover, they never leave any stone unturned to present their ladies in stylish avatars. 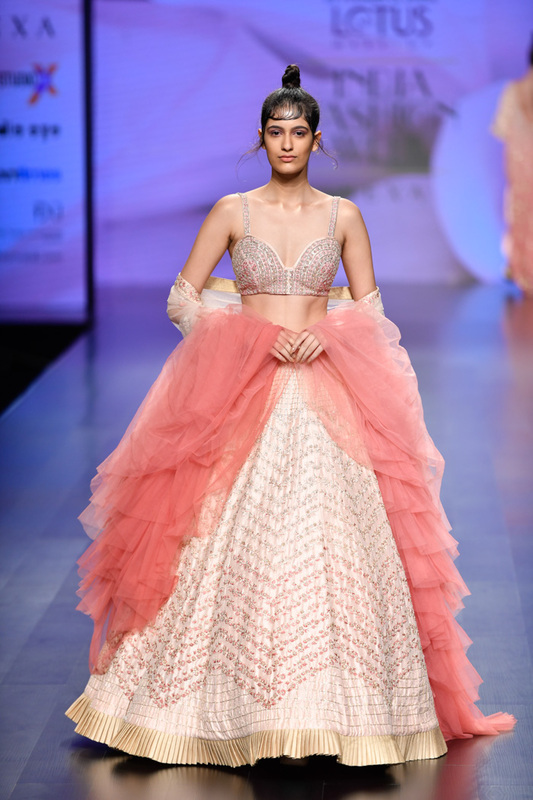 Just check out some of the best collections presented at ramp yesterday. 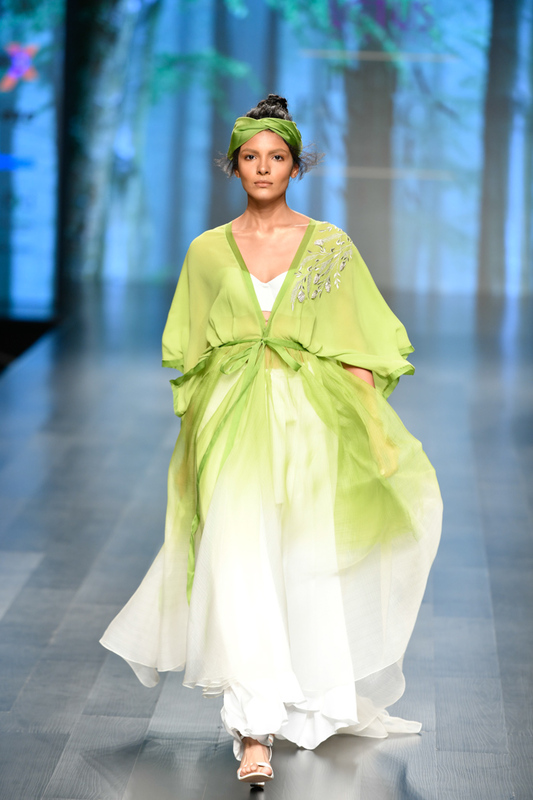 Bhumika and Jyoti’s collection was titled as “Limoncello” which featured a colour palette ranging from lime green, light yellow, white to pastel pink. The models were mostly spotted donning flowy gowns with statement headwears. Siyaahi’s collection featured ruffle detailing and embellishments on lehengas. 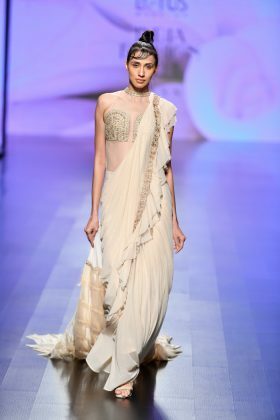 Another interesting feature about the looks were their hairdos styled into a neatly structured updo. 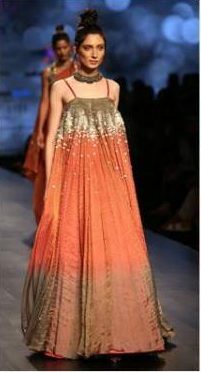 Megha Jain’s collection featured all earthy shades like orange, red, yellow to more darker shades like brown and black. 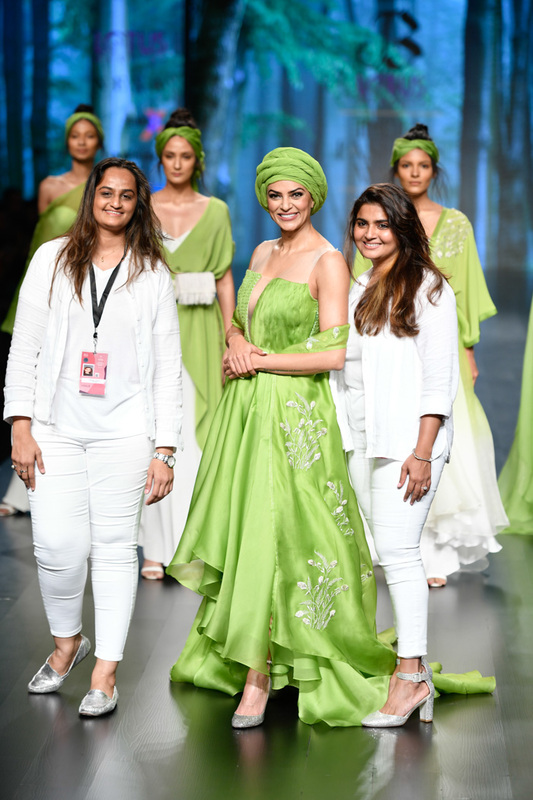 From strappy gown to one-shoulder outfits and lehengas, the designer’s S/S’19 collection was impressive. 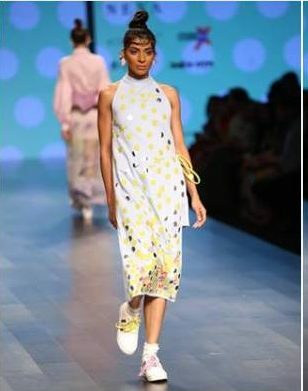 Vidhi Wadhwani Collection was titled as ‘IKIGAI’. 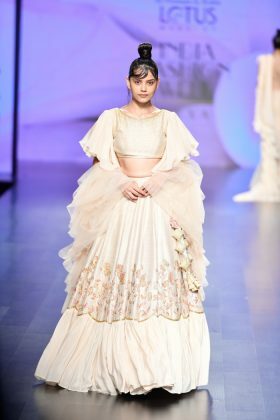 Vidhi Wadhwani took inspiration from, “The Japanese island of Okinawa, the entire collection was classic and gave an urban look to all the models. 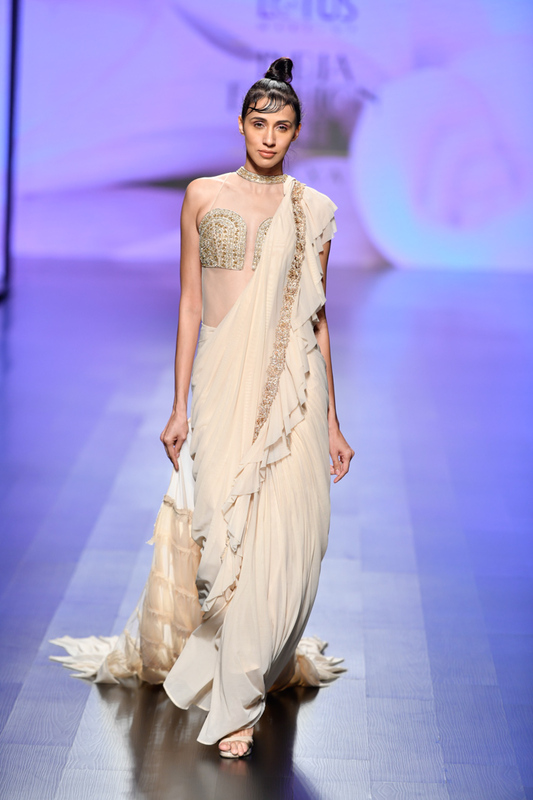 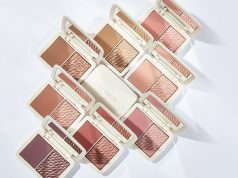 Next article#MoshiMochi – The New Collection by NYX Hits The Indian Market!